It's your image, put it out there loud and proud. 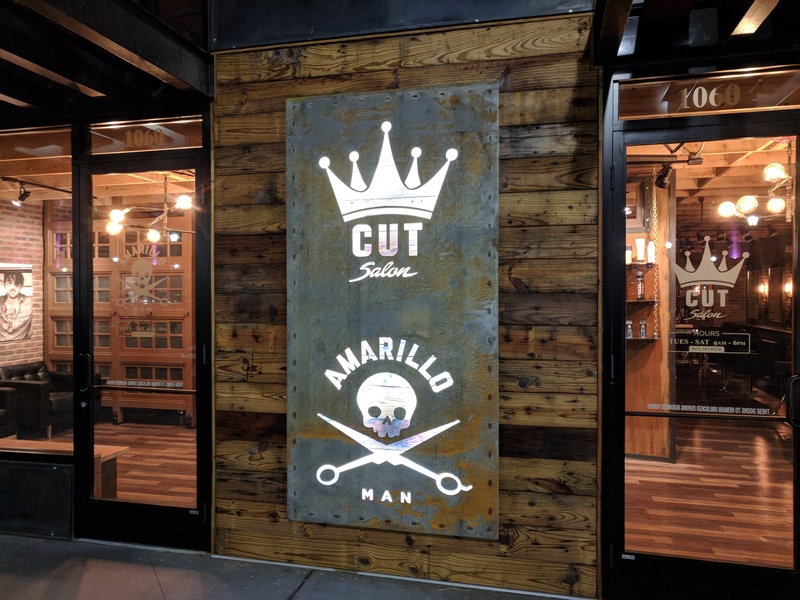 If you need a new sign for your business or it's time to refresh your current image, SkyRite will design and install a great sign to fit your taste and budget. 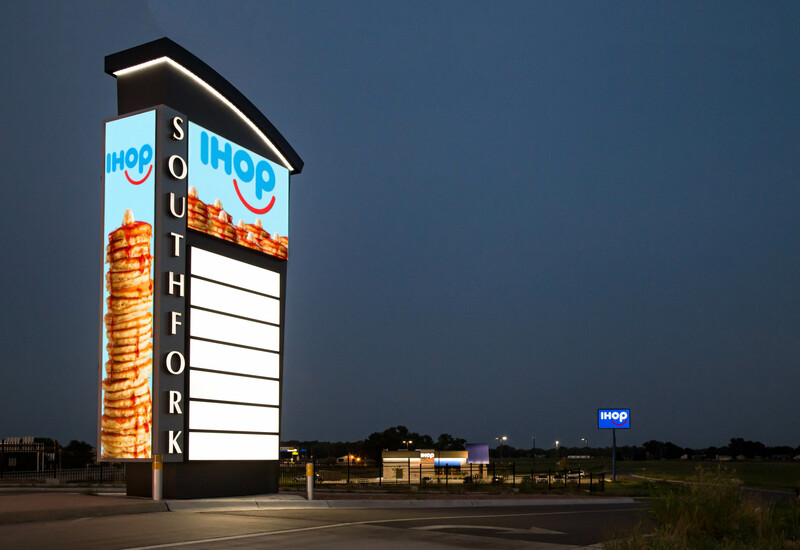 When your sign is damaged or unlit, it reflects poorly on your entire business. 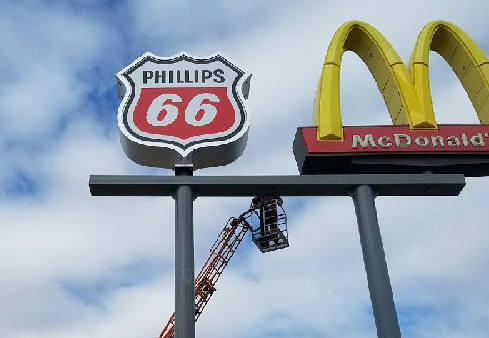 Call us for sign service and we'll make the repairs quickly and completely. An LED display or message board dynamically advertises your products to prospects right at your front door. Easily change your marketing message based on the product, time of day, promotions, etc. 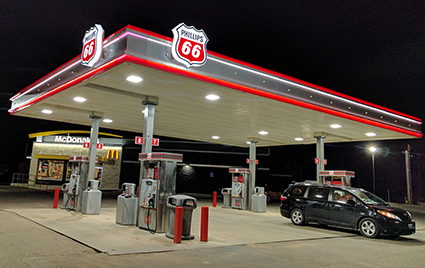 Canopies and awning signs add a sophisticated look to almost any store front, while protecting your clients and tenants from heat and bad weather. 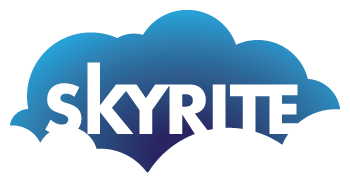 SkyRite can design or repair an awning package for your building. We have full design and print shop that provides banners, decals, vehicle graphics and more.